At some point in your life, you're going to need to use serializable transactions, it happens to everyone. 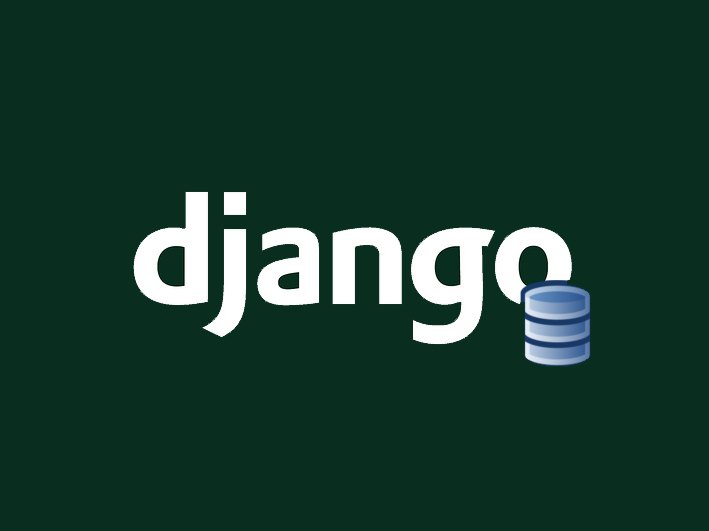 Keep reading to learn how to do it using Django's awesome ORM. (*1) A transaction is a sequence of operations performed as a single logical unit of work. A logical unit of work must exhibit four properties, called the atomicity, consistency, isolation, and durability (ACID) properties, to qualify as a transaction. TL;DR: We intend to guarantee four things; that all the changes in the transactions are made or none of them; that all the database structures remain consistent with its definition; that we define how the database will handle concurrent transactions over the same data; once the changes are committed, they'll stay there despite a system failure. Let's now define a common scenario where we could use this. Imagine that you work at Innuy and you were told by our awesome CTO that we need to make some changes to the website. Apparently, the popularity of Innuy is growing so much that we'll start selling shirts with the company logo. For that, we'll need to add a view on our website that allows users to purchase shirts and the necessary backend for it to work. As we are focusing on database transactions, I'll only show backend code, I'll let you imagine the front end. 5 - Order is created - In this step we'll reduce the available stock of the selected shirt in the selected size by 1, as we know it's it has already been sold. As the attentive reader might have realized we just created ourselves a problem there. What would happen if two different clients make a purchase at exactly the same time when the stock of the shirt is only one? The answer is, if you weren't careful enough with the implementation, you probably will be sending an apologize email and funds return. If you didn't realize the issue please check the following diagram: You will quickly notice that at the end of this flow, the stock for the shirt is minus one. This happens if we don't have any control over different database connections reading or modifying the same data. As we are awesome developers we'll build a solution that avoids this behavior. Grants us the ability to write code blocks where database operations are atomic. This means that Django guarantees us that one of two things will happen: or all operations are executed, or none of them are. One important thing to notice about transaction.atomic is that the auto-commit is disabled because the commit will be called after finishing the whole block. Returns a queryset that will lock rows until the end of the transaction, generating a SELECT ... FOR UPDATE SQL statement on supported databases. Must be called from within a transaction.atomic block. Check out the docs for more information about the extra options this method supports. For this example, we'll be using MySQL so let's look into how transactions are handled. First of all, we must select the transaction isolation level. As Django does not provide an interface for settings the isolation level for a specific transaction, we'll have to set it up on the database (if this is not an option for you, you can still achieve this using raw SQL, but that's not the goal of this post). We have an Item model, representing any product we sell. The stock indicates how many of the item we have physically, while the other fields are only for orientation purpose in this example. The ItemOrder will represent a confirmed purchase on an Item. As you can see it contains a state field that will allow Innuy's staff to know what to do with the order; a reference to the sold item, and other common fields (we don't really need for the example). Now that our models are ready, let's create a method for creating a new purchase order. We'll add it as a static method to the ItemOrder model. As you see the create_order method does the trick. It locks the Item until we make every necessary operation. When using transaction.atomic it's important to remember that the try/except block is used outside the atomic block, if an exception is triggered inside the atomic block, the transaction will be rolled back, and the exception will be raised again to be caught by our outer try/except. from .models import ItemOrder # provided the models file is in the same package. Now we are all set up! We have developed the necessary models and logic to provide an order creation service that guarantees us the advantages of ACID transactions.